Many videos on YouTube contain subtitles or closed captions in different languages and if you would like to download such video, probably you will need to download subtitles too. You can download simple subtitles as well as transcribed with 4K Video Downloader. As a result, you obtain srt. file supported by most of modern video players or video file with embedded subs. Please, follow few simple steps to download the video with subtitles from YouTube. 1. Download and install the 4K Video Downloader application. It's available for Mac OS X, Windows and Linux. 3. Set up the subtitles type in Preferences, you can have the separated srt file or embedded subtitles. If you would like to embed the subtitles in video, go to Preferences and check the option “Embed the subtitles in video if possible”. 4. 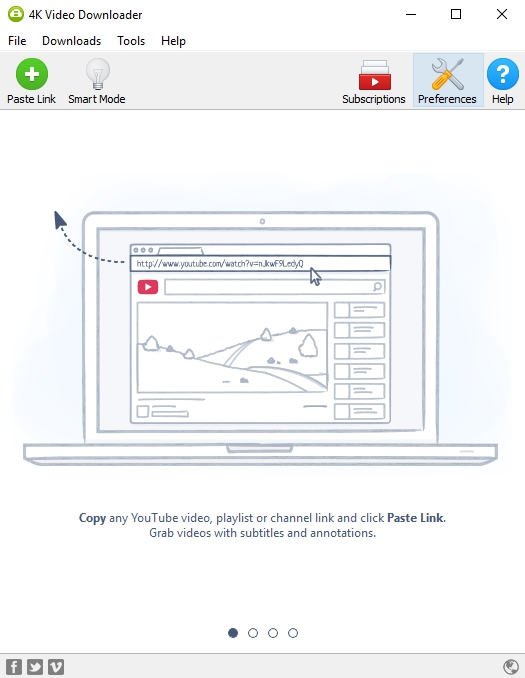 Press 'Paste Url' button in 4K Video Downloader application. 5. Choose the quality of video, specify that you want to download subtitles and select a language. After that, click 'Download'. 6. Then it remains only to wait until the downloading is completed and play downloaded video. 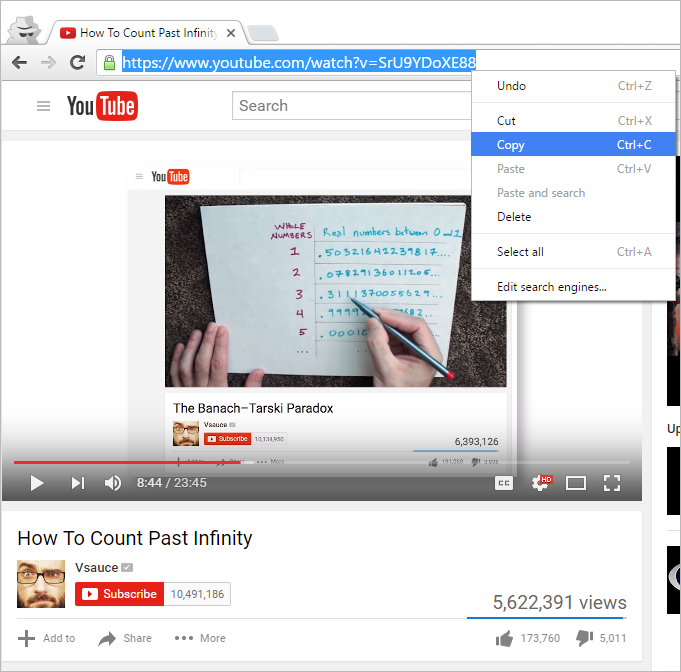 ⇢ You can also watch a complete video guide “How to Use 4K Video Downloader”.